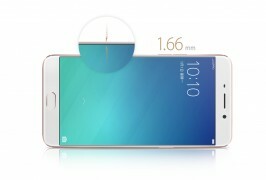 It has only been a few short months since Oppo released the original Oppo F1, the self-proclaimed "Selfie Expert". Now, if the F1 Plus is not the fastest upgrade this industry has seen, it must at least be in the running. The super tight release schedule aside, if the original was touted as a "Selfie Expert", the 16MP-front-facer-rocking Plus version must be a certified selfie DoP. To be fair, the F1 Plus may be viewed as a completely different device. 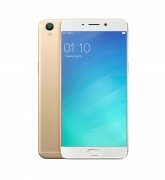 In its home China, it's even known as the Oppo R9 and is part of a different lineup within the company's portfolio. And while this selfie credentials are the major selling point of the F1 Plus, Oppo won't miss an opportunity to emphasize a few other aspects of the new handset. For one, the design is a lot sleeker - Oppo has traded the rough edges for a bit curvier shape, an overall more uniform texture and color scheme. Impressive 6.6mm thickness, almost edge-to-edge 5.5-inch screen and a 2.5D glass on top add the sought-after premium feeling to the package. Here are some of the Oppo F1 Plus's features. Overall, we really have to hand it to Oppo and the F1 Plus. Upon first inspection, it seems like the Chinese OEM has addressed every single issue we had with the Oppo F1 in our review. Better display - check, more RAM and storage - check, VOOC - definitely check. Not to toot our own horn or anything, the bottom line is the F1 Plus had an agenda and went with it to improve the predecessor in every aspect possible. 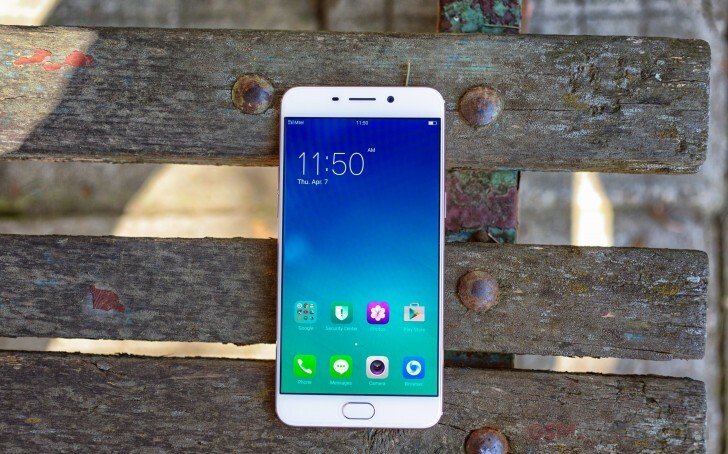 As for the refined exterior, it is by all means a decent effort by Oppo, yet the Oppo F1 Plus's visual appeal might not be universal, so follow along for a closer look we're taking in the next chapter. Is dis Phone have NFC feature in it?